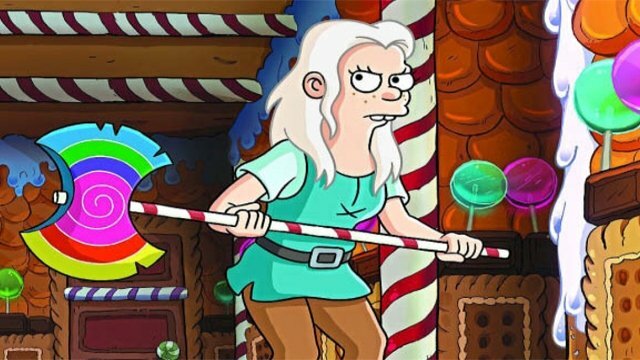 The first season of Netflix’s Disenchantment was a farcical trip through a fantasy realm. The show is centralized around four core characters. 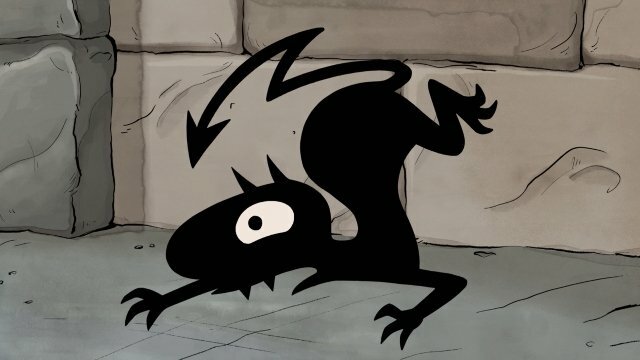 To celebrate the end of the season, we are recapping the entire first season of Disenchantment to explore the major character’s journeys. Early on, Bean was solely concerned with rebelling against Zog and having a stiff drink. She loved to have a good time regardless of the consequences. Her diplomatic trip to Dankmire seemingly taught her a lot about being an adult. Afterwards, she had to face the specter of mortality with Elfo’s death. She then had to make the ultimate decision between bringing either Elfo or her long-deceased mother back to life. She ultimately chose her mother and was left in a precarious position while boarding a ship bound for her mother’s homeland. Initially, Elfo was always looking for experiences that he was denied in Elfwood. Elfo quickly found himself attracted to Bean. After being experimented on, to find the elusive Elixir of Life, Elfo learned that he is not a true-born elf. He returned to Elfwood to confront his father and learn the true identity of his mother. Sadly, this trip resulted in Elfo’s death and unfortunately due to his untimely death, Elfo was unable to fully admit his feelings to Bean. For pretty much the entirety of the season, Luci was concerned with only causing as much chaos as possible. But, following Elfo’s death, Luci began to be more of a comforting, friendly presence to Bean. He also found a kindred spirit in Zog and the two became quick friends. In the beginning, Zog was your typical absentee father. Zog did not want much of anything to do with raising his daughter, but this slowly changed over time. 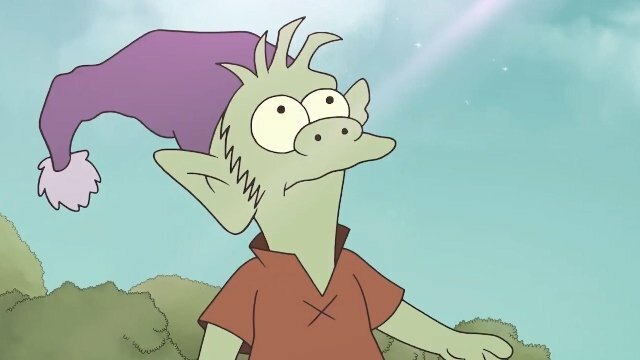 By the end of the season, Zog was taking an active role in Bean’s life as well as reconnecting with his newly revived wife, Dagmar. If you’ve missed a recap or want to revisit the entire season, check out or full list of recaps below. 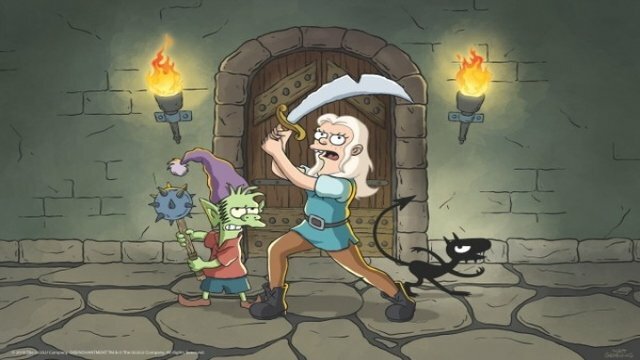 What did you think of season 1 of Netflix’s Disenchantment? Let us know in the comment section below! 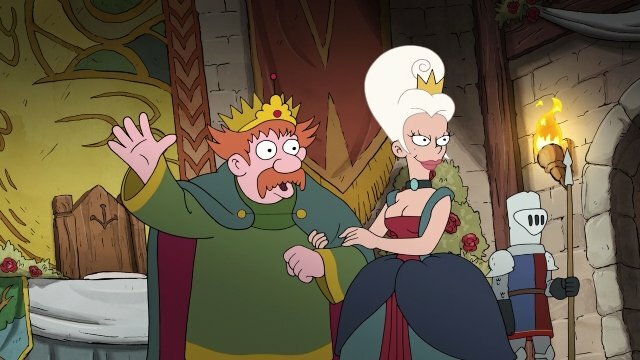 The post Disenchantment Season 1 Recap appeared first on ComingSoon.net.